Site C is the most immediate and devastating threat to the Peace River valley. 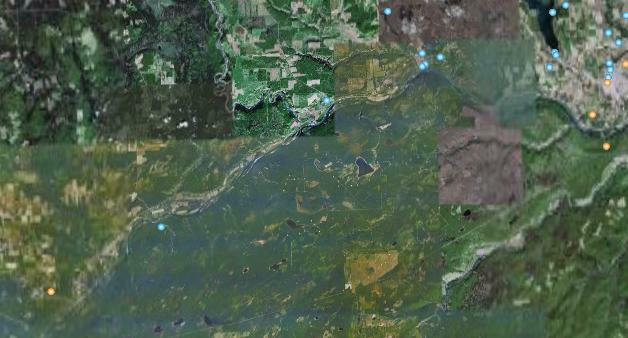 Logging, oil and gas activity, industrial and residential development are all threats to the integrity of the Peace River valley. Yet, the proposed Site C hydroelectric dam is the most immediate and potentially devastating threat to the Peace River.The Site C dam would cause irreparable damage. Families who have lived in the valley for generations would be displaced, our homes and farms covered by water. Increased fog would impede crops from drying out and harm our agricultural industry. 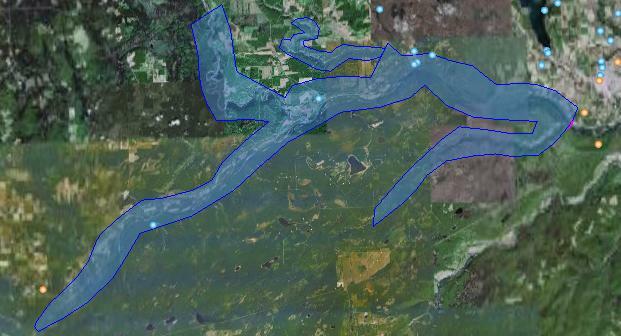 The Site C dam would flood 104 km of the Peace River, Halfway River valleys, wiping out invaluable traditional territory, wildlife habitat, agriculture, homes, cultural resources, recreation places and the valley’s capacity to mitigate climate change. water. Water recreation would cease to exist for at least a decade. Islands would disappear, animals would lose their calving grounds and the essential wintering habitat slopes would be eroded. Ecologically, the valley not longer be intact; wildlife corridors would be disconnected. More than 300 archeological sites would be destroyed by the flooding and highway relocation. Our history would be lost forever. The Outdoor Recreation Council of BC recently identified the Peace River as the fourth most endangered river in British Columbia. They recognized our valley’s ecological, agricultural, historical and recreational importance… all threatened by climate change and Site C.